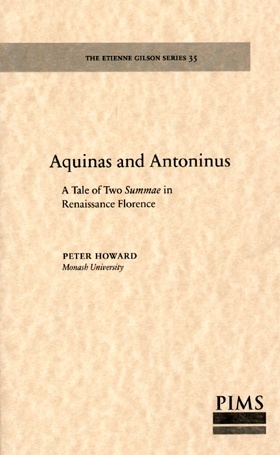 Papers in Mediaeval Studies 25. 2014. viii, 298 pp. 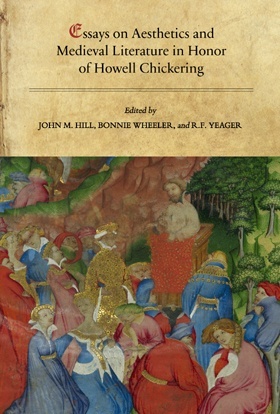 This volume celebrates the fullness of Howell Chickering's reach, with contributors responding to his extensive scholarship on Old English as well as Middle English subjects – Chaucer especially, but also Sir Gawain and the Green Knight, Gower, Lydgate – as well as his other interests from the Middle Ages to medievalisms both Romantic and modern. 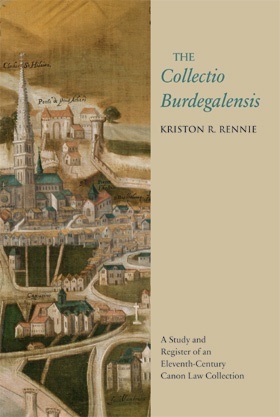 This volume aims to introduce to a wider audience Peter of Cornwall (c.1140–1221), the diligent and methodical compiler of monumental works, of which one, the Liber Reuelationum, preserved uniquely in Lambeth Palace MS 51, is the focus for this study. 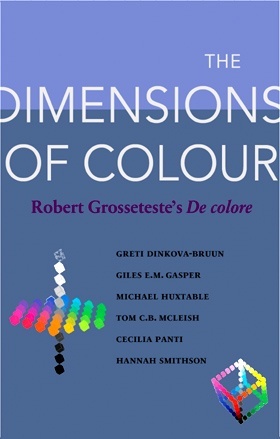 NOTE: Co-published with The Bodleian Library (ISBN 978-1-85124-254-2). 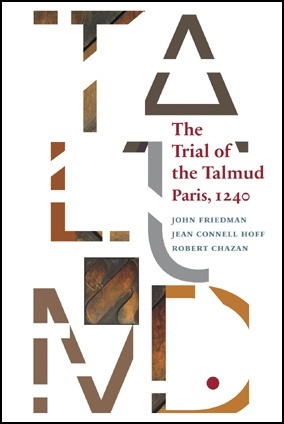 Customers in Europe, including the United Kingdom: please order this title from Bodleian Library Publishing. Studies and Texts 182; British Writers 4. 2013. viii, 652 pp. 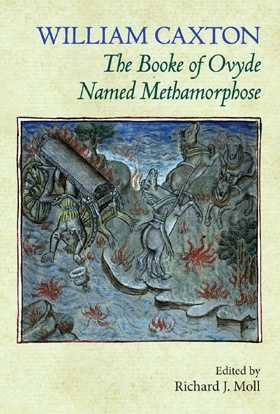 William Caxton’s translation of the prose Ovide Moralisé was the first English version of Ovid's Metamorphoses. Caxton's translation can be used as an entry point into the complex textual tradition of Ovidian commentaries. 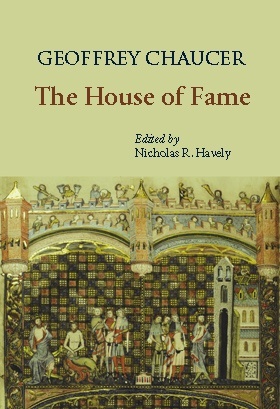 The present edition seeks to renew interest in Caxton’s text and to encourage study of it in its own right. 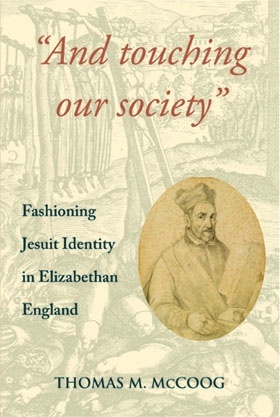 NOTE: Co-published with The Bodleian Library (ISBN 978–1–85124–253–5). 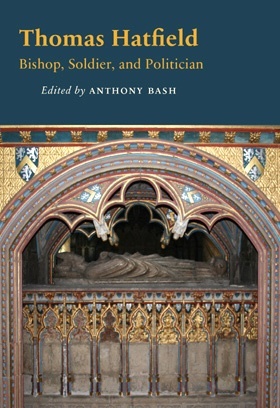 Customers in Europe, including the United Kingdom: please order this title from Bodleian Library Publishing. 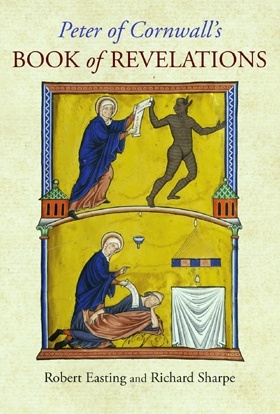 Mediaeval Sources in Translation 55; St Michael's College Mediaeval Translations. 2013. xxvi, 250 pp. 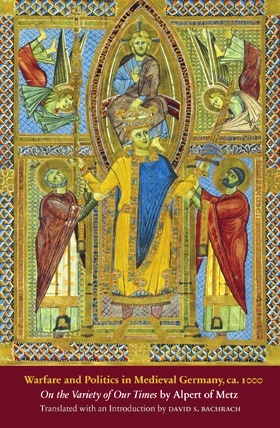 William of Auvergne, bishop of Paris from 1228 to 1249, was not only one of the most prolific writers in philosophy and theology of the first half of the thirteenth century but also one of the first to use the new translations of Greek and Islamic thought that poured into the Latin West in that century. 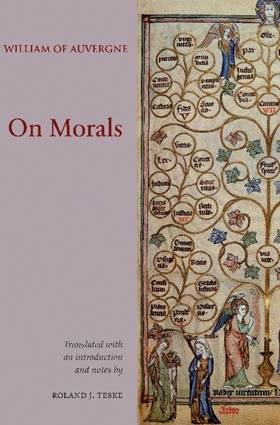 In On Morals he extols the value of the nine virtues in a sophisticated narrative where each of the virtues speaks for itself, explaining its importance. 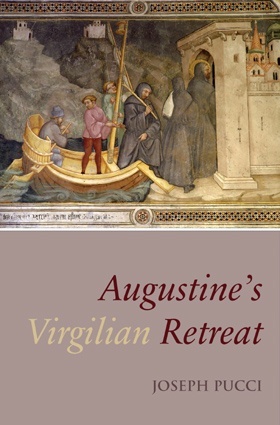 Studies and Texts 183; Catholic and Recusant Texts 3. 2013. xiv, 476 pp. 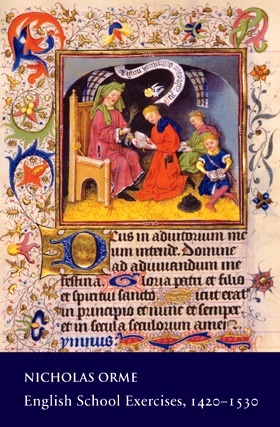 Papers in Mediaeval Studies 23. 2013. xiv, 406 pp. 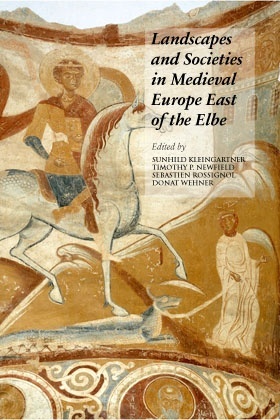 This volume presents an interdisciplinary collection of studies on the lands “east of the Elbe,” a region without a Roman past, focusing on the connections between human populations and the natural world. A broad variety of approaches and methodologies drawn from the fields of archaeology, history, palaeobotany, and palaeozoology illuminate the history and development of these landscapes in the middle ages. 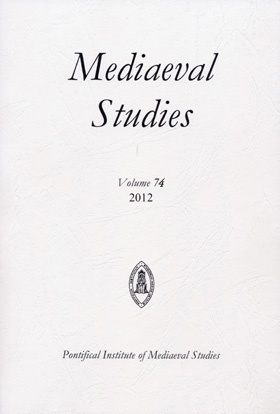 Papers in Mediaeval Studies 24. 2013. xiv, 430 pp. 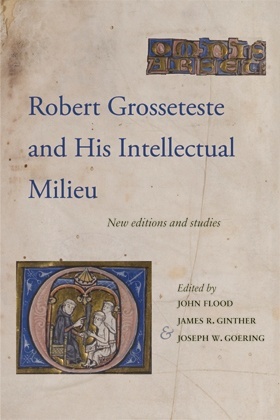 Fourteen papers on the works and intellectual context of Robert Grosseteste, bishop, philosopher, and theologian, including new editions and English translations of Grosseteste's De luce, his Latin translation of John of Damascus, and his Sermon 86. 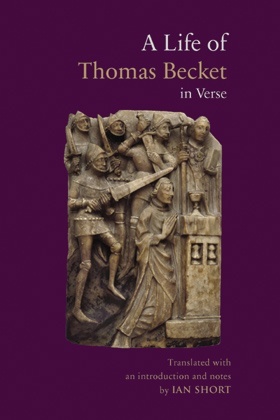 Translated with an introduction and notes by Thomas S. Maloney. 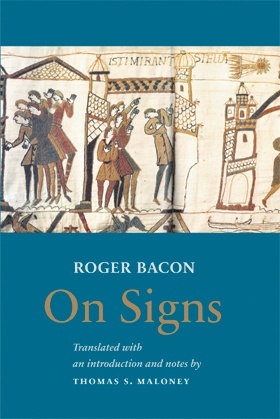 Mediaeval Sources in Translation 54. 2013. xii, 148 pp.